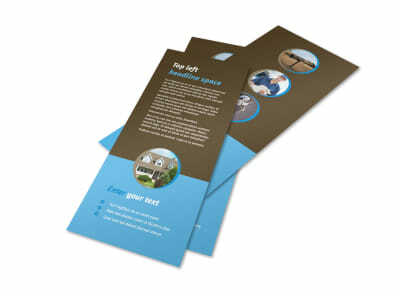 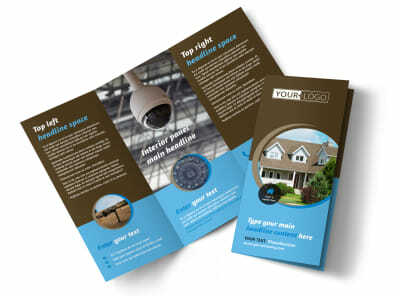 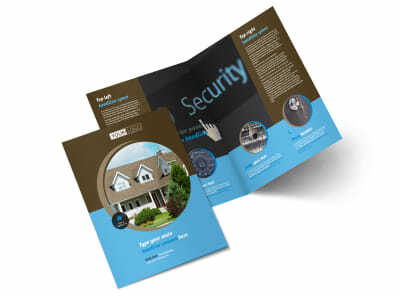 Customize our Home Security Installation Flyer Template and more! 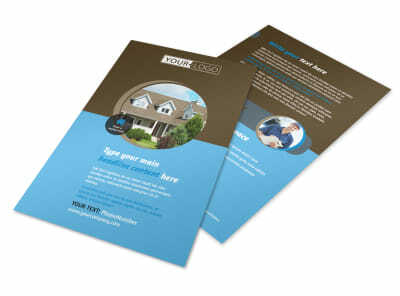 Your job is to help keep homes safe; showcase what you can do to help with home security installation flyers. 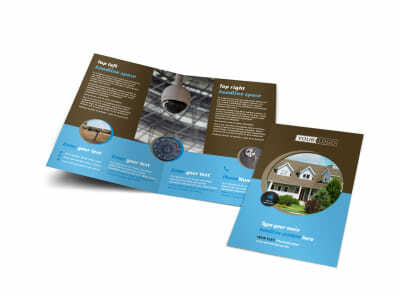 Use text and photos to highlight new systems, technology you recommend, and specials you're running. 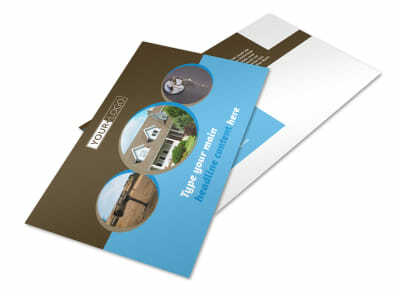 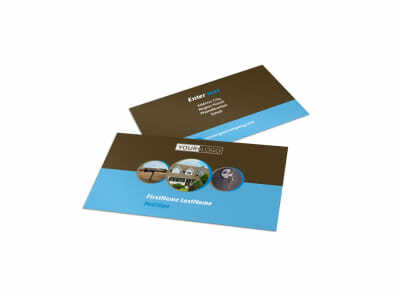 Our online editor is easy to use, and our templates are bountiful and professionally designed. 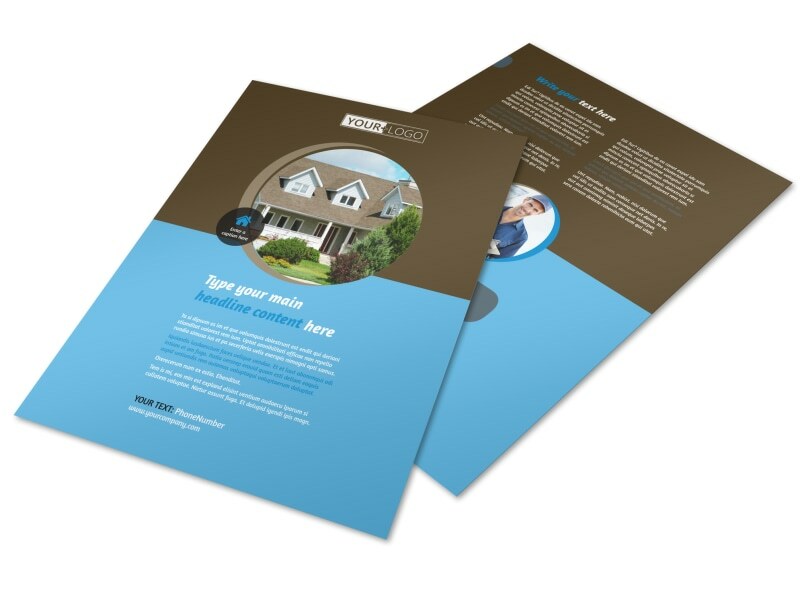 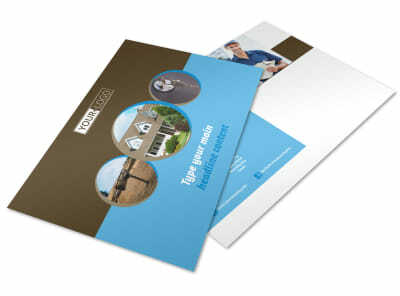 Find your ideal design and get it ready for print now.